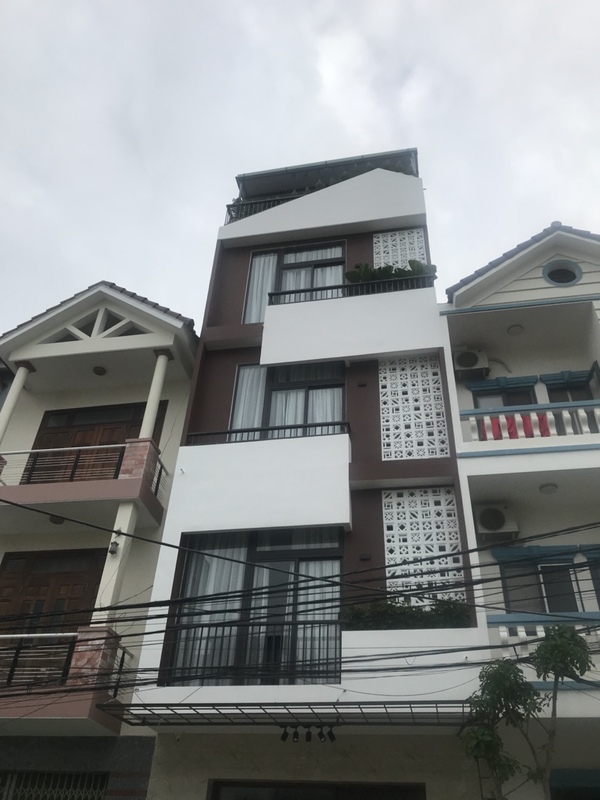 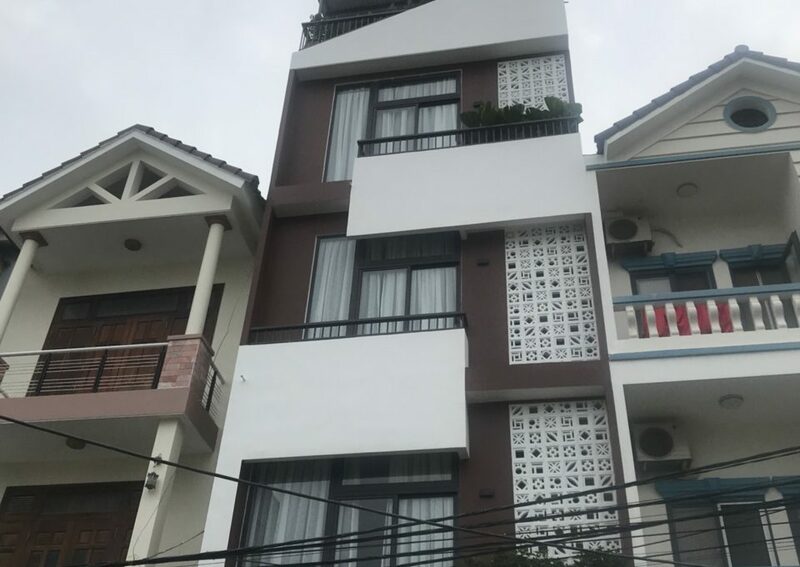 New built apartment building in An Thuong area. 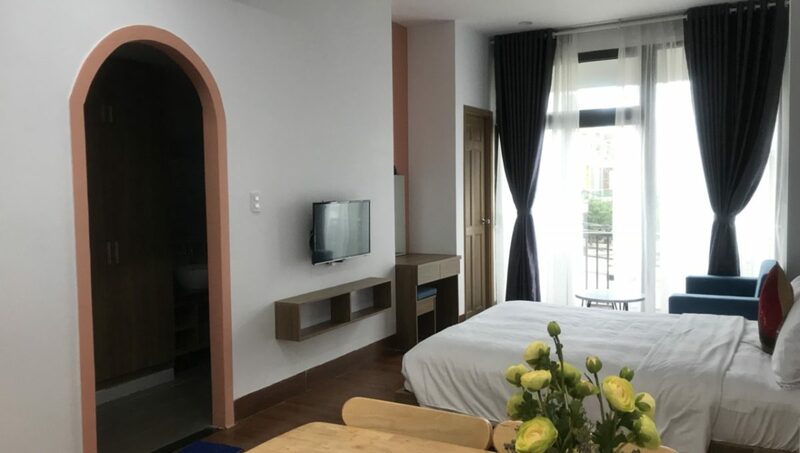 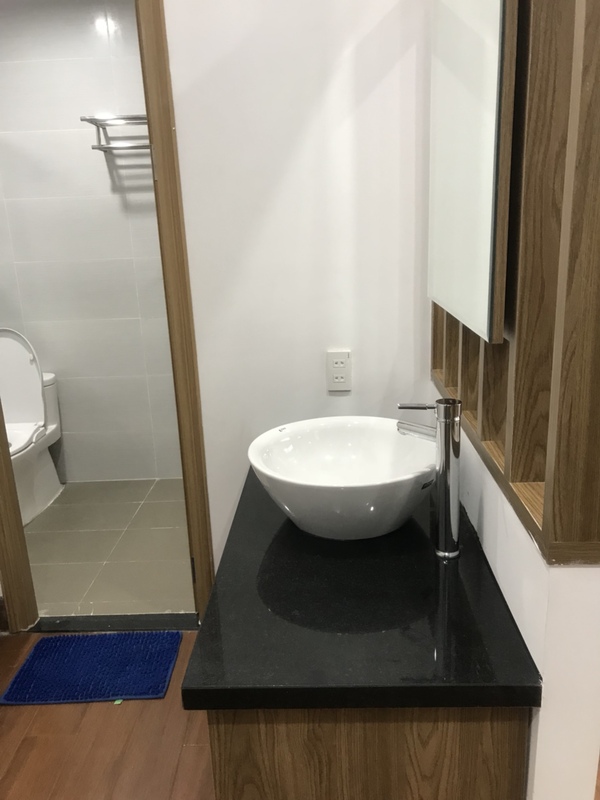 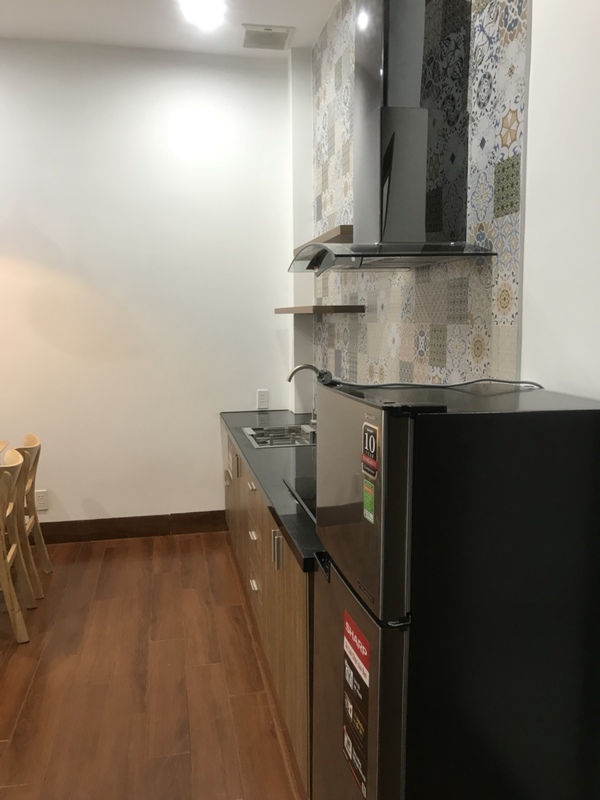 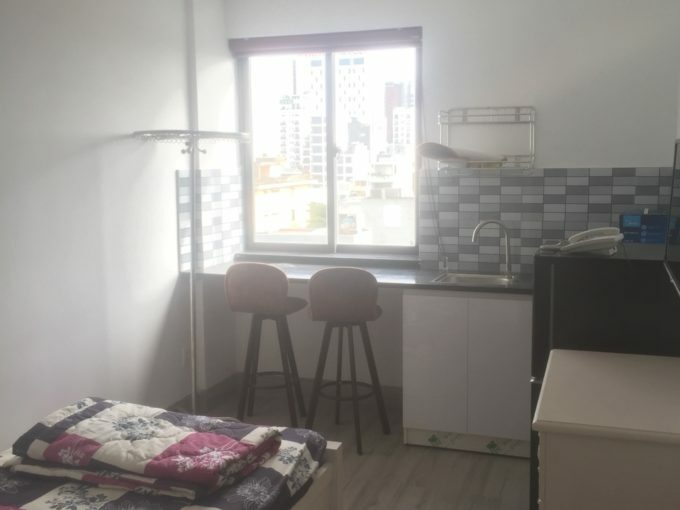 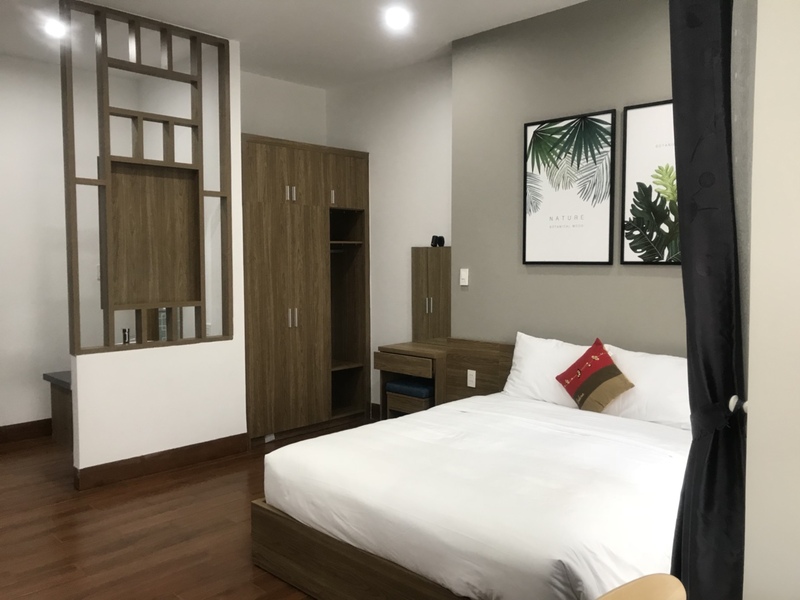 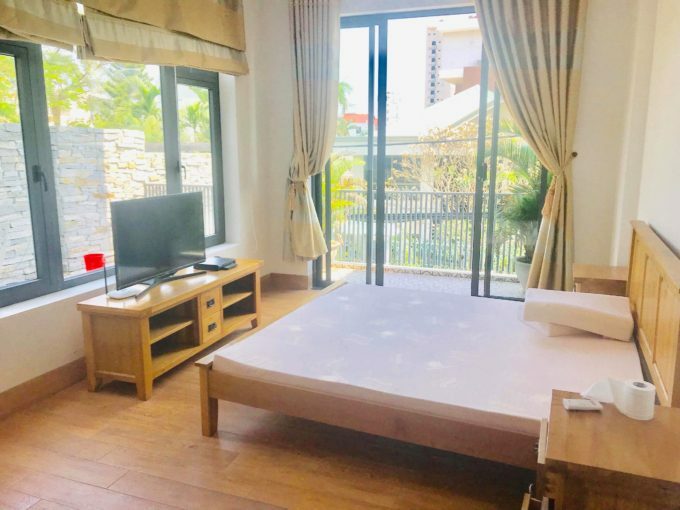 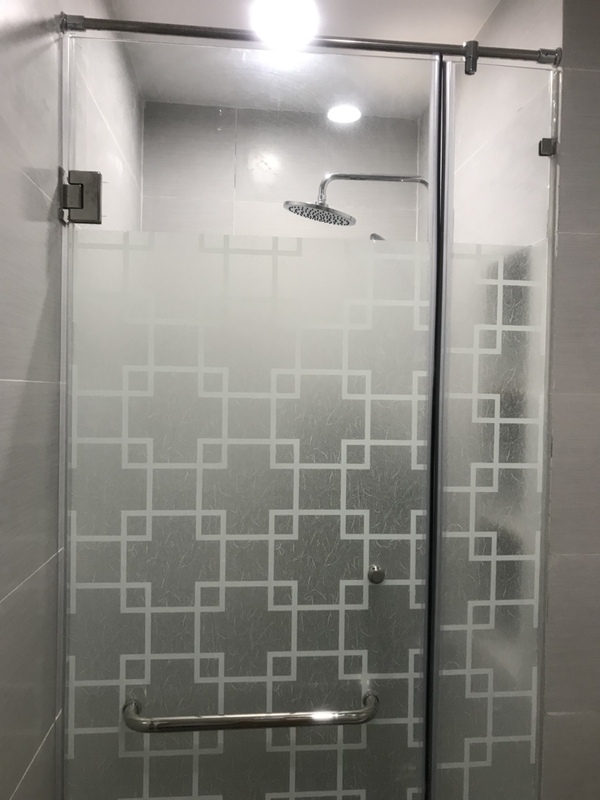 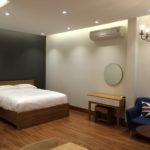 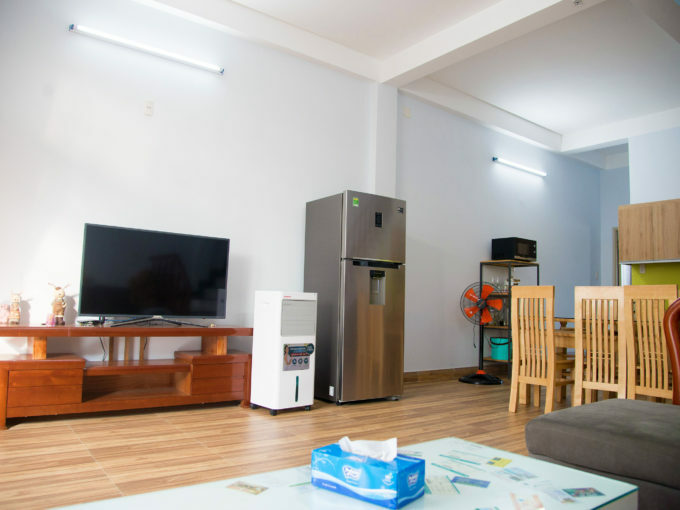 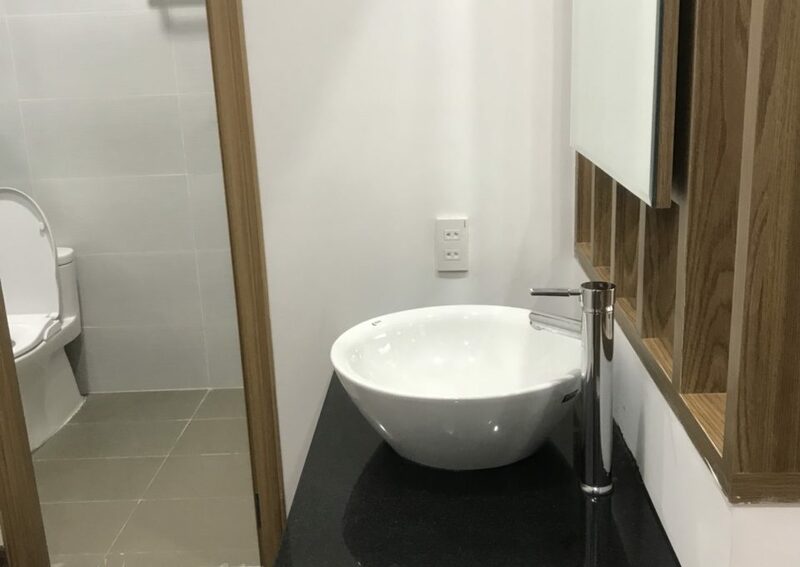 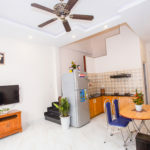 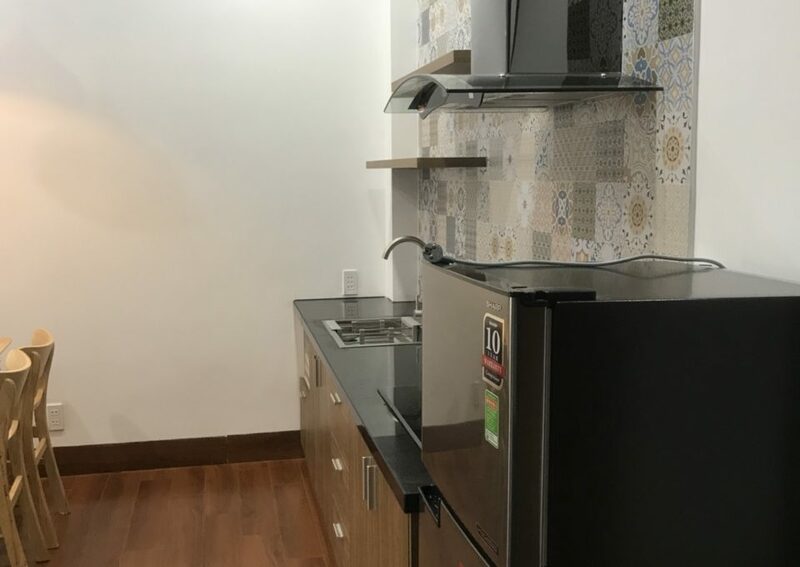 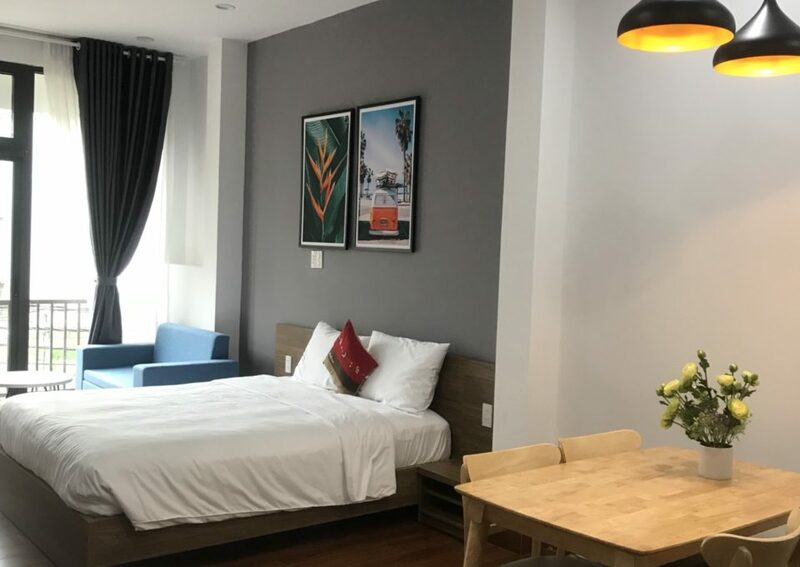 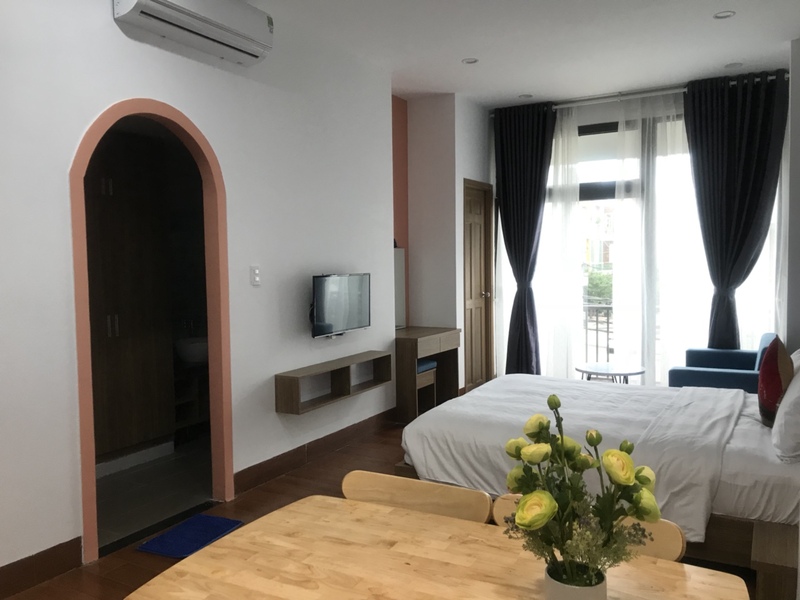 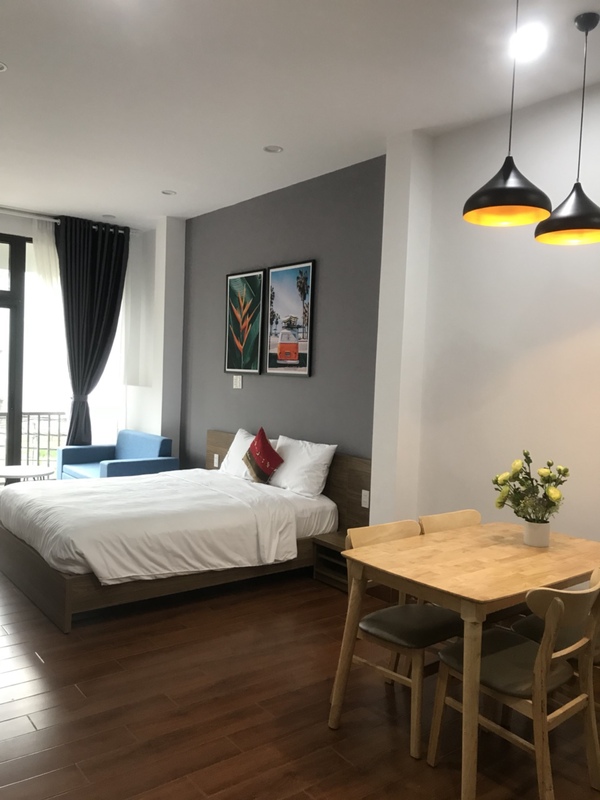 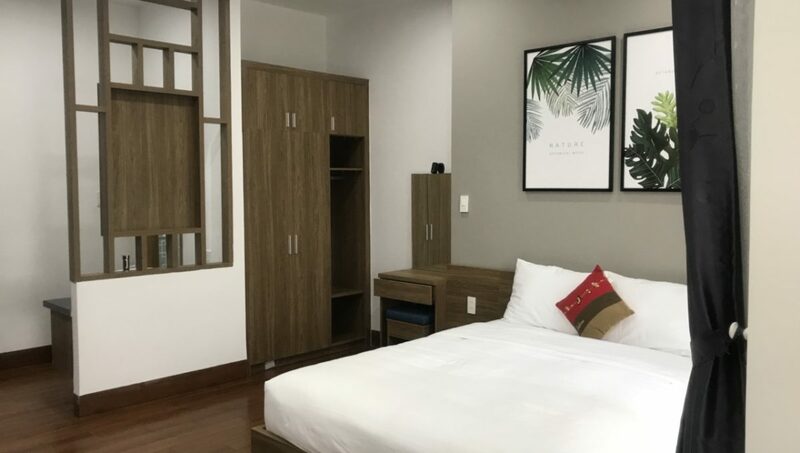 Perfect location, walking distance to Mỹ Khê beach. 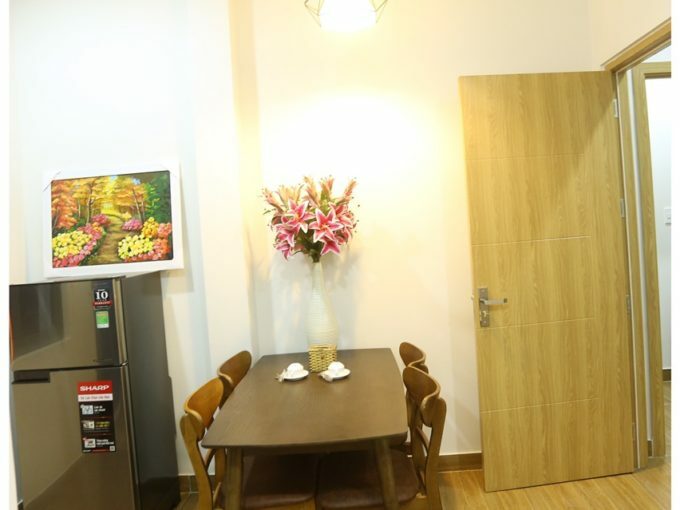 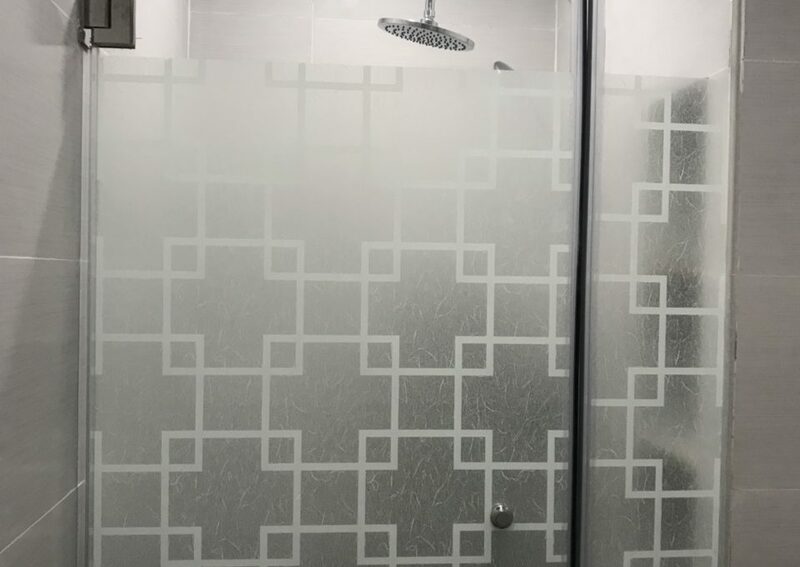 The building includes 9 studio apartments, all fully furnished.